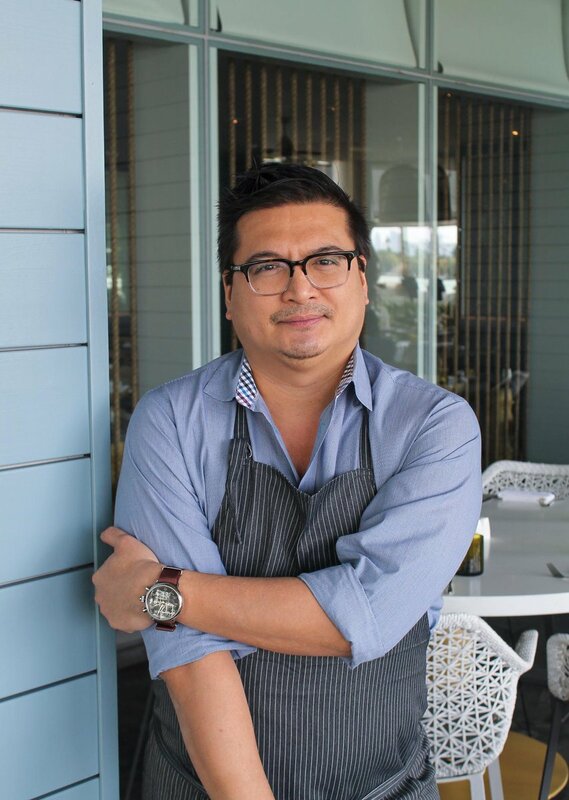 Tips from Chef Tien Ho about how to stay cool in the kitchen: http://bit.ly/2aFqqWD . What ways do you stay cool? Galvanize your community through growing and celebrating local food.